Despite his career in civil defense Robert was an upbeat guy and couldn’t stand being the burden of such catastrophic message that was bound to cause people horrific panic and anxiety. He was also having plenty of trouble coming to terms with this abrupt end of life news. There was no time to become acclimated to this news of imminent mortality through the grief process. Robert responded in the only way he could think of that might make the existential crisis of being turned to ash a bit easier to handle. He had at his disposal a radio tower with enough wattage to bleed out every other signal in the county. Time was short, so his decision had to be quick. He took a deep swig from the bottle of wine he’d planned on sharing with his wife that evening. He didn’t want to stress her out with a goodbye. More likely than not she wouldn’t live past the flash. It seemed more humane to let her spend the last few minutes blissfully unaware the moments left in her life could be ticked off by an egg timer. He took a cd out from a black leather case and fed it into the player and started the last broadcast. Jeff had checked off just about every cliche on the bad morning checklist. He missed his alarm, spilled coffee on his pants, and had gotten into a car accident that squashed any chance he had of making it to work on time. He exchanged information with the rather pretty driver in the other car and called the tow trucks. According to her insurance card, her name was Rebbecca Stratford. She had brunette hair and soft brown eyes that turned to slits when she smiled. Her figure was covered by a fleece, but the toned legs under the black yoga pants hadn’t gone unnoticed by Jeff. She was about to go back to her car, and Jeff was about to spend the rest of the day regretting not have the confidence to pursue any potential opportunity offered by this chance encounter, but then fate intervened in the form of a Tyrion Lannister bobble head on his dashboard. “Is that Tyrion from Game of Thrones?” she asked pointing at the plastic novelty. “Yeah he’s my favorite,” said Jeff encouraged by this sudden development. “Oh my god I’ll see anything with Peter Dinklage in it,” she threw her head back emphatically. “He was just about the only thing I liked from Days of Future Past,” said Jeff. “So true. He even made Pixels just a wee little bit tolerable,” Rebbeca said stressing just how little with her finger tips. “Yeah but one day we’ll be married, and we’ll laugh about it,” she said sarcastically. “We do Game of Thrones nights at the bar I work at. Drafts are just two bucks if you feel like stopping by,” she said with a hint of suggestion. “Yeah, that sounds like fun. What’s it called?” Jeff asked trying to suppress his enthusiasm. “Here let me get your number, and I’ll text it to you,” she said. “Yeah sounds good,” said Jeff. 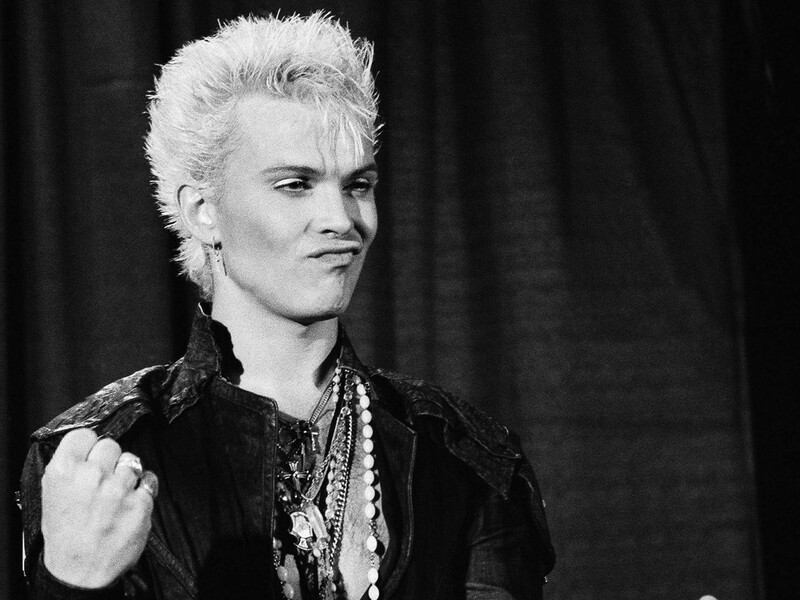 Billy Idol’s Dancing With Myself started to drift from the sound system in Jeff’s car. “Oh, nice a little bit of Idol we’ll make me forget about how bad I’m gonna get chewed out when I get to work,” Rebbecca said. “Idol is one of my favorites anyone who can pull off super saijian spikes so effortlessly is ok by me,” said Jeff immediately regretting bringing up Super Sajians. The laughter abated, and they found themselves in a conversational lull. “It’s kinda cold want to listen to some other Idol gems while we wait for the tow trucks?” Jeff suggested. “Yeah sounds good,” she agreed. Jeff was relieved. He had her number, she was in his car, and they were going to see each other later. Those are the three essentials in any budding relationship and now this serendipitous moment fit for a romantic comedy was actually happening. They were swallowed by a blinding white light, and the love song was interrupted by eternal silence. Thier incinerated bodies went up into the ebony mushroom shaped plume expanding across the sky.